The Doctrine of Prosperity. 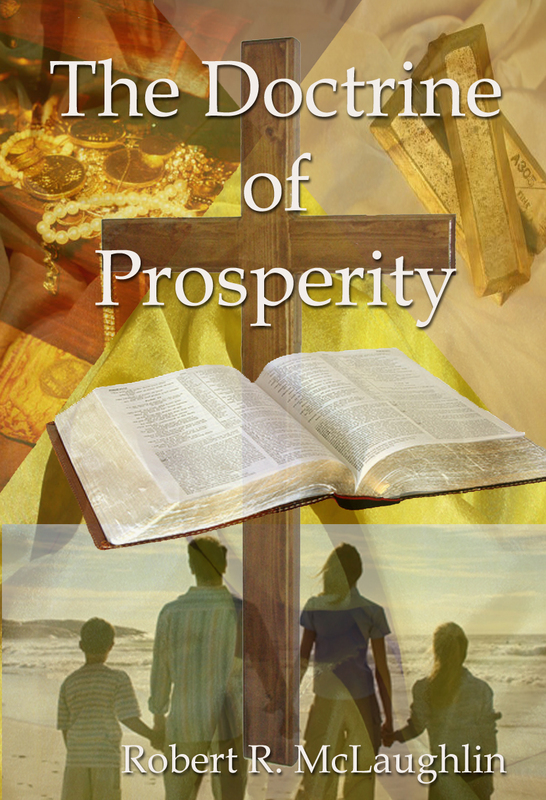 God’s Laws on Prosperity. For the Christians that have placed their faith and confidence in the Lord Jesus Christ, there is no true prosperity apart from God. Every category of prosperity; whether it is spiritual, temporal, historical, and even dying prosperity has God as its true source. He wants every believer to prosper according to His principles and guidelines as taught in the Bible.